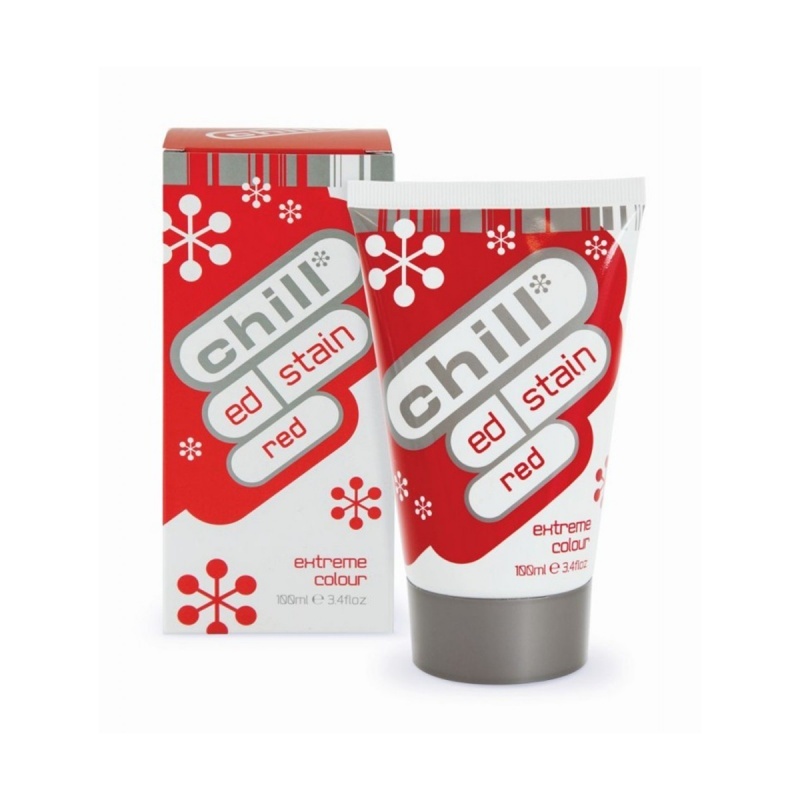 New fun colours in the Chill range allow you to experiment with your hair without making any permanent decisions. Try this vibrant red extreme colour. 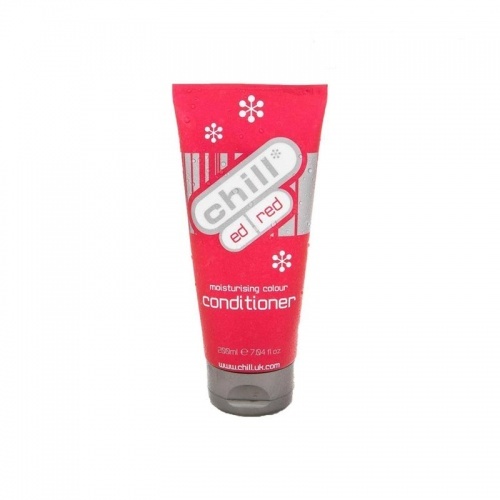 Lasts between 10-20 shampoos.